At Dulwich Dental Services, we strive to ensure that your teeth are bright, healthy and smiling. 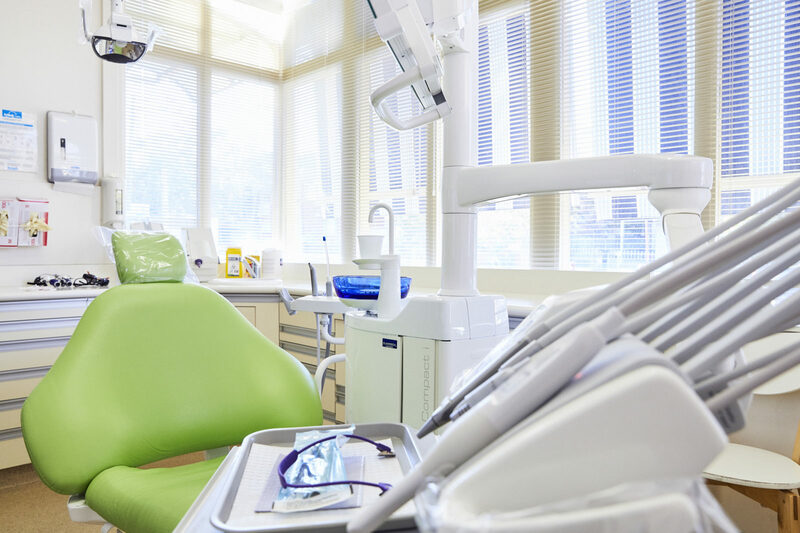 Dulwich Dental has been serving our community for over three decades, and our caring professionals offer a large variety of dental services. For more than 30 years, we’ve been providing dental care to patients from Dulwich Hill, Marrickville, and all over Sydney. Our dentists and hygienists are committed to preventive care and patient education – our ultimate priorities are always your health and well-being. 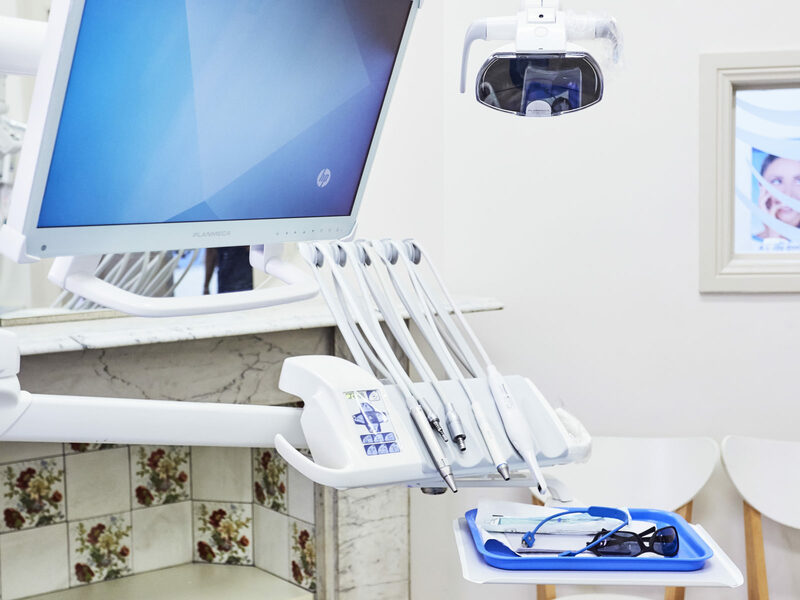 At our dental clinic, we value every patient as a distinct individual with their own hopes, circumstances, and budgets. That’s why our dentists take the time to explain your options to you and work with you to develop a personalised treatment plan. We believe in developing strong relationship with you in order to better understand your needs and help you feel comfortable in our clinic (as a bonus, we love getting to know our patients and their families!). 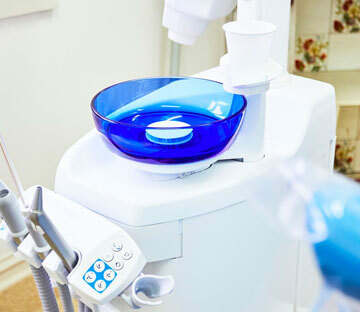 Along with routine services such as check-ups, teeth cleaning and fillings, we also offer more complex procedures such as implant dentistry*, wisdom teeth removal* and orthodontics. And, if you’re looking to change the appearance of your smile, we can advise you on treatments like teeth whitening or veneers. Find out more about our services. We pride ourselves in providing dental services to all cultural backgrounds. At Dulwich Dental, our team members speak English, Greek, Mandarin and Arabic, Spanish, Portuguese and Russian. Find out more about our friendly team. Crowns and bridges are common solutions for restoring lost or damaged teeth. For some people, wisdom teeth can cause complications and may need to be removed. We can help. 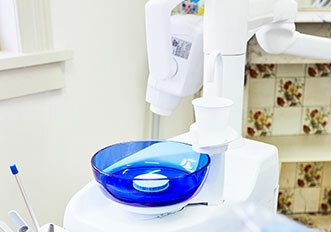 If you have a toothache or persistent dental pain, root canal therapy may be a solution. 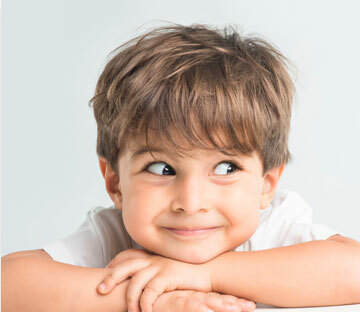 At Dulwich Dental, we believe in doing everything we can to help save your natural tooth. 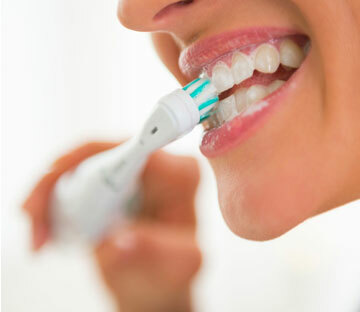 Teeth whitening can be a way to remove stains and brighten the appearance of your smile. Our clinic offers whitening services and can advise you on your options. Any surgical or invasive procedure carries risks. Before proceeding, with a surgical or invasive procedure, you should seek a second opinion from an appropriately qualified healthcare practitioner.